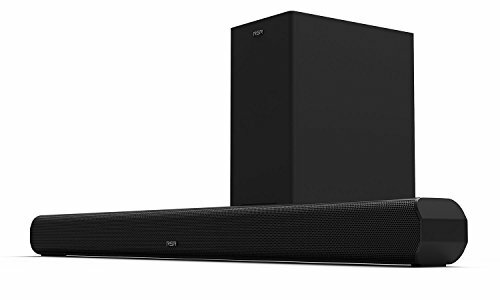 The RSR TB232SW 2.1 Channel Soundbar with subwoofer delivers powerful, thumping, crisp-clean audio that will take your home entertainment system to new depths. The 120 Watt peak power output provides amplified cinematic sound quality to any room in your house. Its Built-in Digital Signal Processor with 3 EQ settings produces enhanced digital sound effects for any audio experience. If you have any questions about this product by Richsound Research, contact us by completing and submitting the form below. If you are looking for a specif part number, please include it with your message.